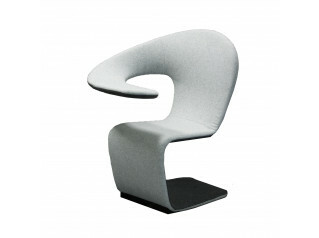 Innovation C is a multi-function swivel seat with auto-return. 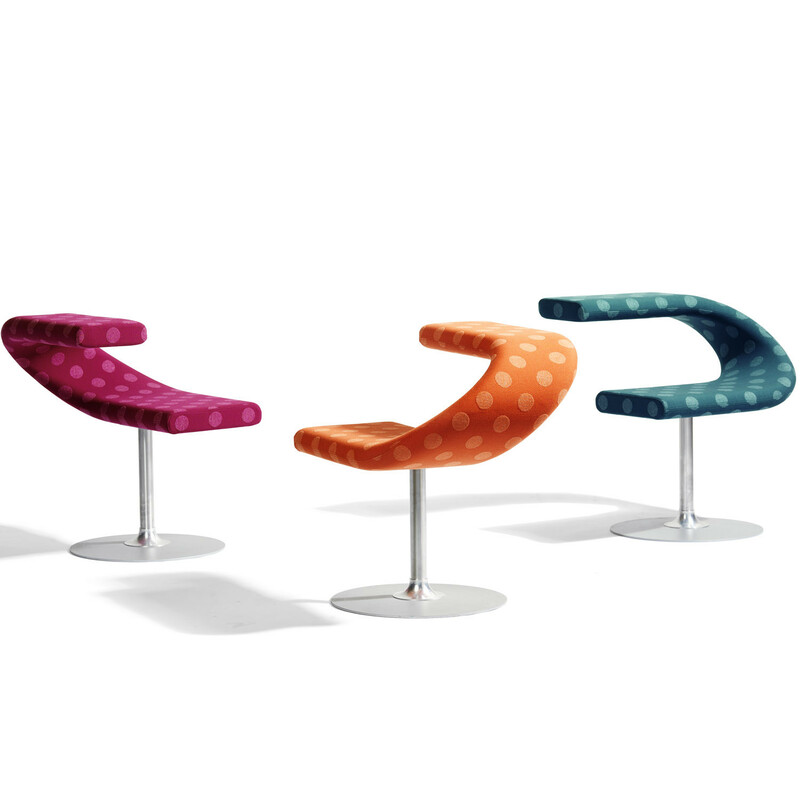 In Innovation C Chair O70 you can sit as you choose; there is no back and no front. The backrest can also be used as a table. 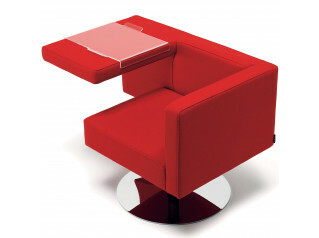 Alternative, you can place your lap-top on the add-on table and use the chair as a work-station. 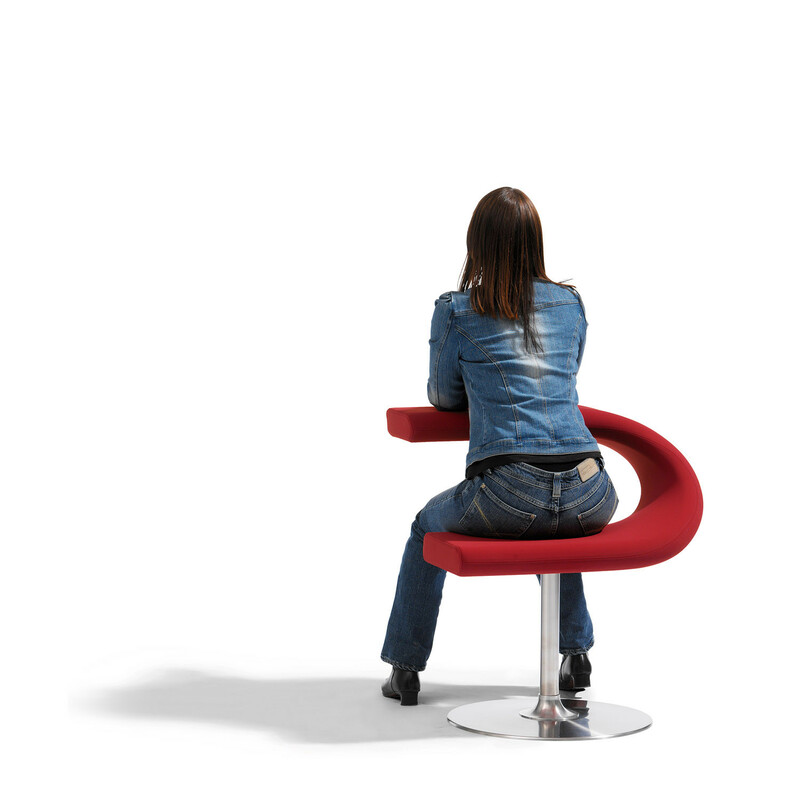 Innovation C is easily placed in many different environments, from universities to modern waiting rooms, contemporary libraries and third spaces within open plan offices. 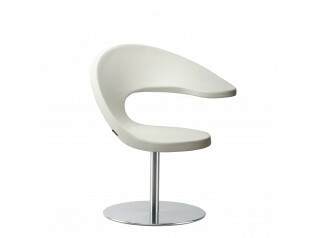 With upholstered seat/back/table in moulded CMHR polyurethane foam covered with fabric or leather. 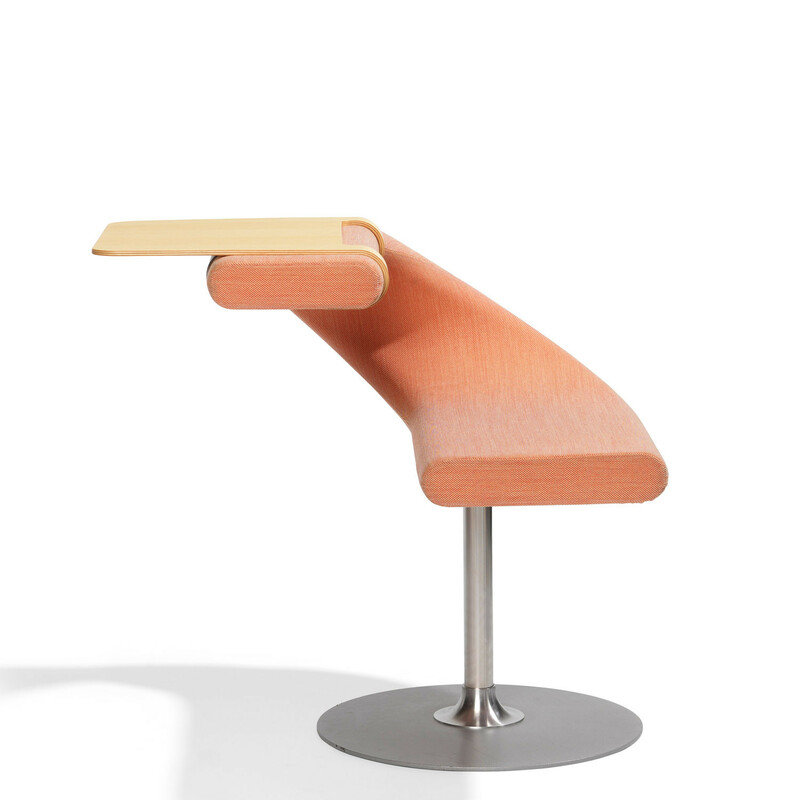 Swivel base, also available with auto-return. 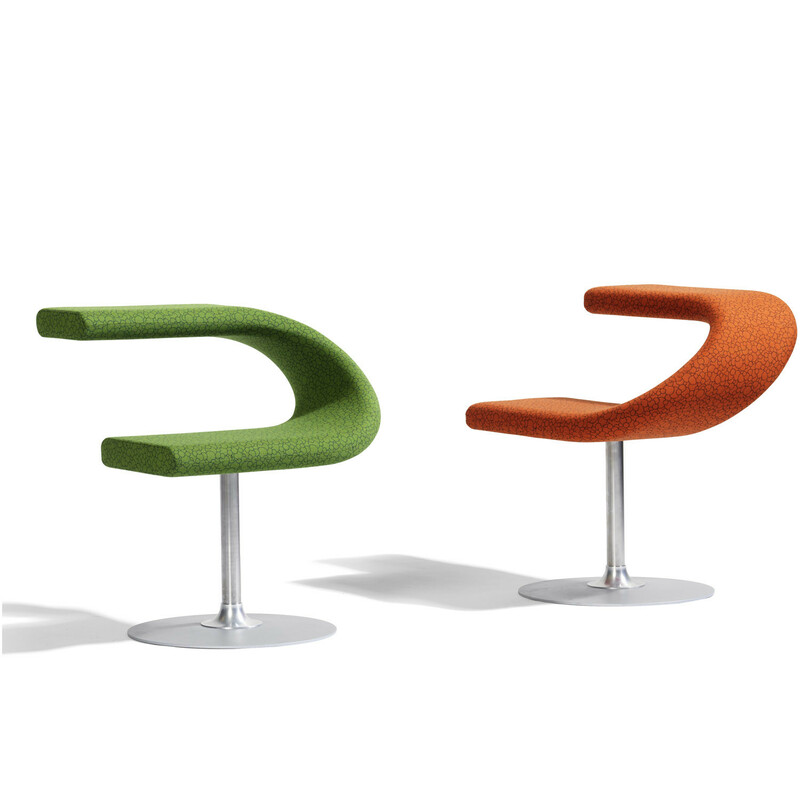 Innovation C Chair can also be anchored to the floor. Innovation O70 is eco-labelled with the Nordic Swan in the following fabrics: Europost, Gaja, Fame, Hallingdal, Bubbles, Animé. 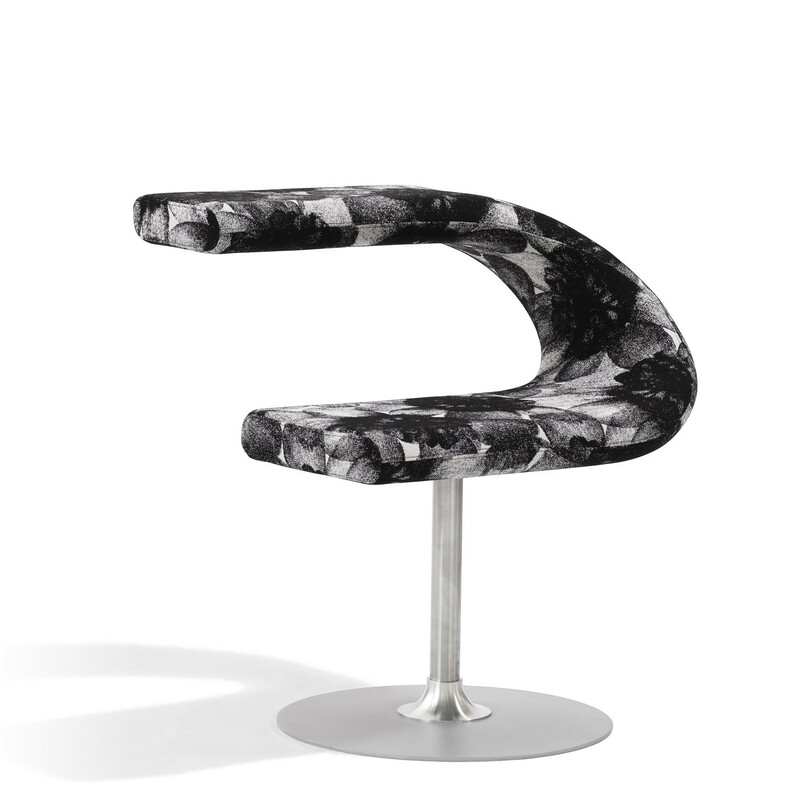 Swivel base or auto-return swivel base with silver lacquered footplate. Footplate in stainles steel. 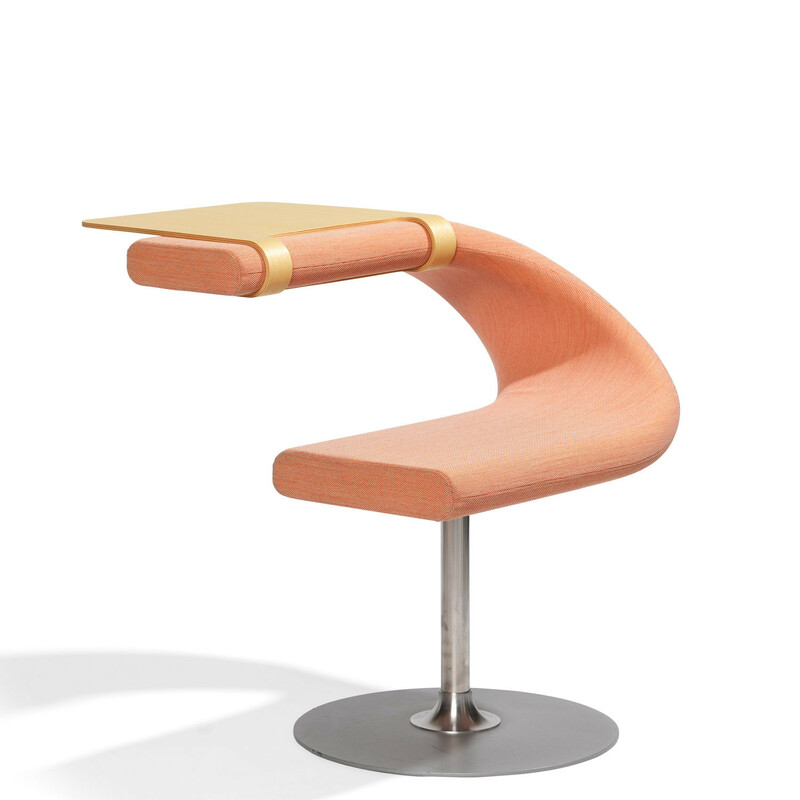 Swivel base for anchoring to the floor. Available with add-on table. You are requesting a price for the "Innovation C Chair O70"
To create a new project and add "Innovation C Chair O70" to it please click the button below. 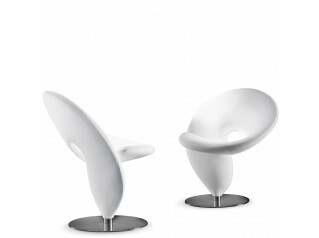 To add "Innovation C Chair O70" to an existing project please select below.